To enrich human culture by helping more people travel to live events. We strive to provide incredibly seamless travel experiences for guests attending large-scale events around the world. Our team transforms your event into a destination by integrating travel services directly into your existing sales channels. Millennials currently spend more than $200 billion annually on travel, is your event capitalizing on this opportunity? How to gain more marketshare by turning your event into a travel destination – free case study. 10 pages discussing an actual example of how a major music festival increased revenues by over $150,000. Help your guests make lasting memories by offering experience-driven services. An entire hotel is reserved exclusively for event guests. 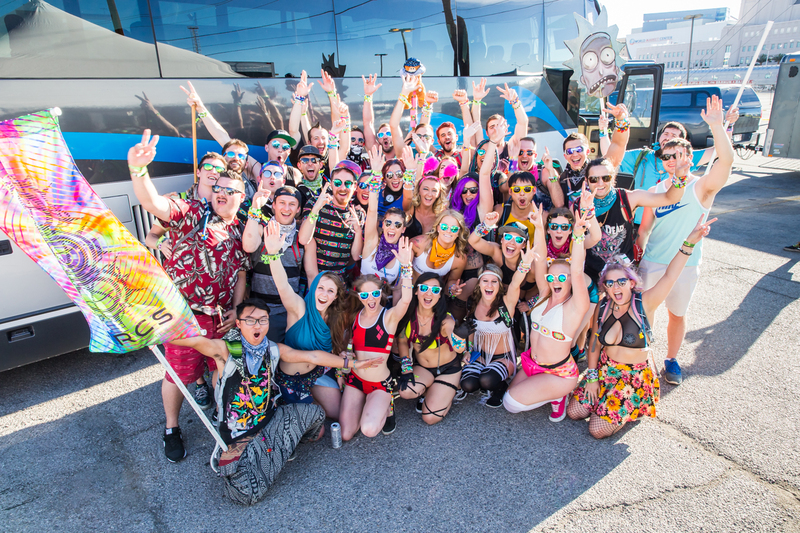 Be immersed in the experience by surrounding yourself with fellow attendees. Traveling alone? Not anymore! Enroll in our exclusive room-sharing program. Our team matches you with other Solo Travelers based on social interest, musical tastes, and your preferences. Getting to and from the event should be easy and affordable. We partner directly with the event to optimize shuttle routes and pick up areas. Put our years of experience to work for your event. Get the best selection and rates for your guests, plus benefit from contracts designed to increase your profits. 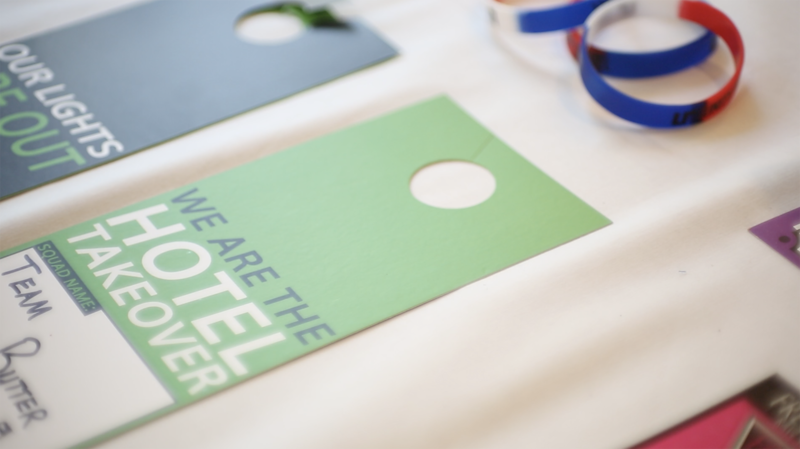 (featured in the video) 100% of a hotel is reserved exclusively for event attendees. Your guests will be completely immersed in the experience. We can also plan product activations and micro events at the hotel property. Traveling alone? Not anymore! Individuals traveling on their own to the event benefit from extremely reduced rates with our signature room-sharing program. Guests book a portion of the room and then are matched with other Solo Travelers based on social interest, musical taste, and their own preferences. There is no worse experience for event guests than dealing with traffic. We seek to eliminate that headache by providing a transportation experience that is fun, safe, and affordable. Our team will design a shuttle program based on the traffic flow for your event. Hotel guests will be picked up right outside the lobby. City-to-city travelers will meet up in a centralized location and enjoy a carefree ride to the event. We create and distribute instructions, maps, and personalized guidance to ensure that no guest is left behind. Your guests prefer to book everything in one place. We’ll integrate your event tickets directly into the travel booking flow. Guests can arrange their hotel, transportation, and event tickets in one seamless process. When it comes time to distribute tickets, our team is here to assist. We can operate remote will-call booths stationed at the major hotel properties which creates an easy pick-up experience for your guests. You don’t need to worry about extra staff or complicating your own will-call process. Whether you are a camp-focused event or looking to add an extra edge by including camping, we are ready to assist. When you get down to it, selling campsites is a lot like selling hotels. Our booking system is designed to make booking lodging easy for your guests and we can apply our system to your camping products. Guests can easily select the type of campsite that fits their needs and choose how many people to share it with. Sales, check-in, site distribution, security, facilities… There are many moving parts when it comes to a camping event. Our team has experience designing and facilitating event logistics. We will manage the hiring of staff, interfacing with security, and ensuring that your guests are taken care of. 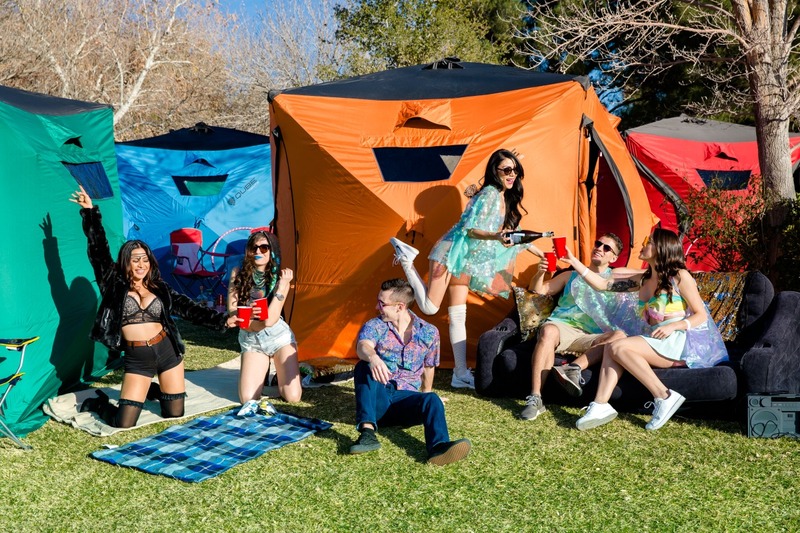 Offer QUBE© Tent rentals for your next camping event. Set-up and break-down service is included, all your guests have to do is show up! Tents feature black-out inner linings, USB solar charges, and plenty of interior pockets and hooks. We can also create a QUBE© Tent village that includes bonus amenities like private bathrooms, game zones, and eating areas. VIP services are an excellent vertical that can attract new customers and increase profits. 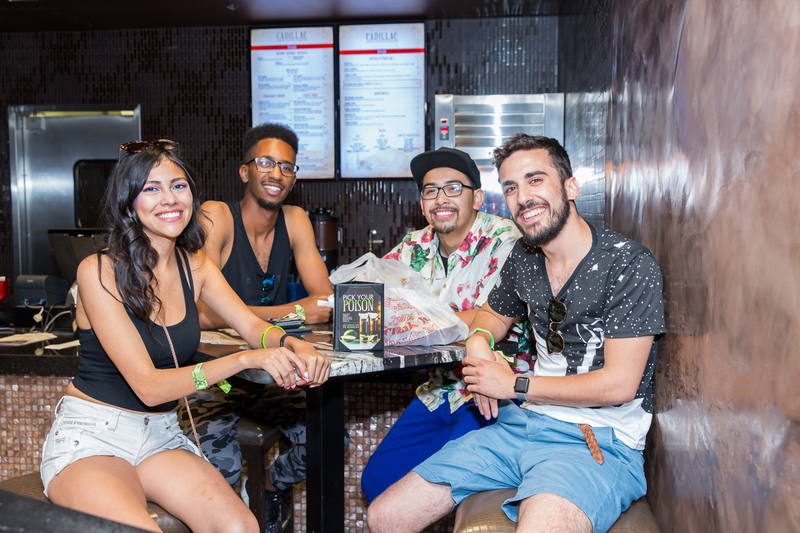 Daytime parties, afterparties, bottle service, limo rides, backstage tours, upgraded lodging, meet and greets… These are just some of the many experiences that we can help bring to life at your next event. Set up a time to discuss how to transform your event into a DESTINATION.